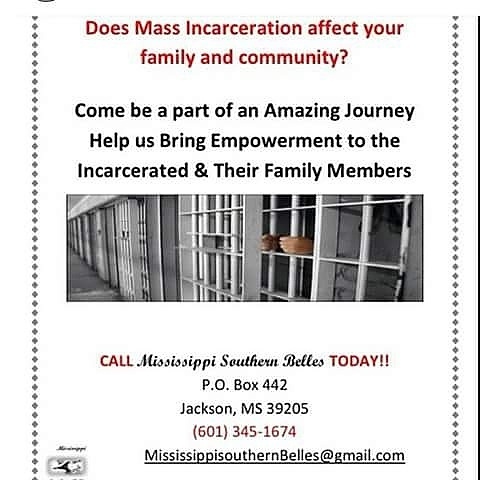 14,000, making this State’s prison population occupancy rate of approx. 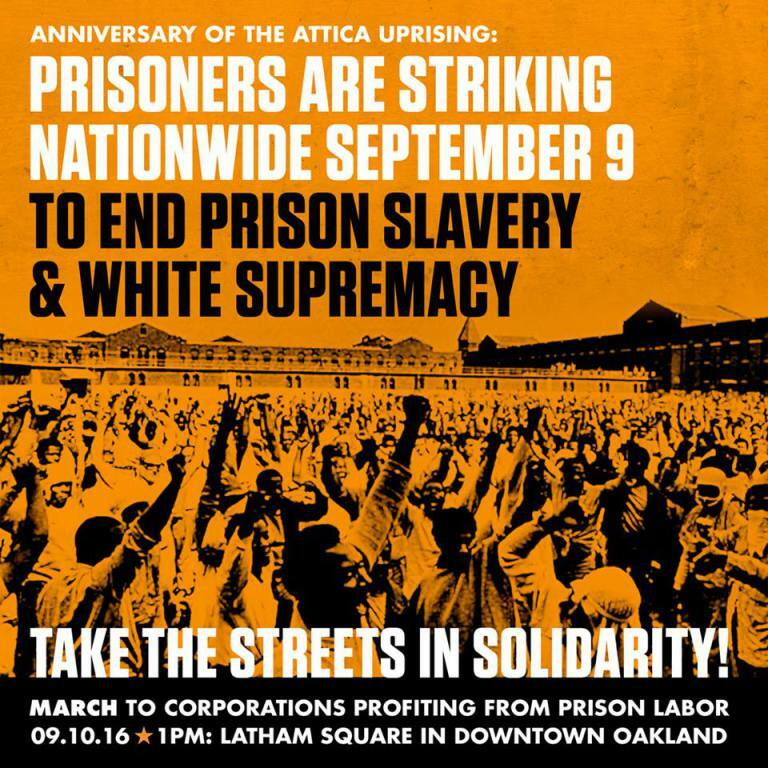 costs, and other exploitive practices that are all beyond recourses of law. Death, which sentences shall be abolished in the state of Alabama. base parole date will be set within 30 days. 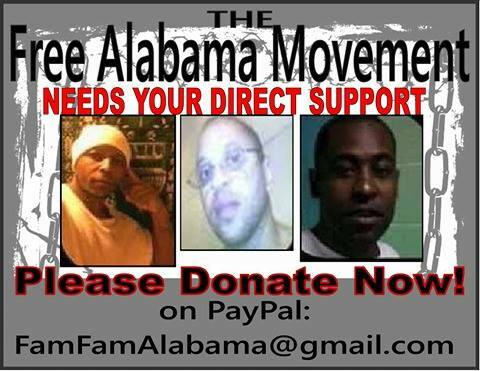 Committee selected by Free Alabama Movement Executive Committee. eligible for parole upon Special Review. completion of the curriculum and after serving the full base minimum. offender to seek SPECIAL REVIEW PAROLE. retroactively deducted from the parole date). year per prior conviction, with a maximum of 3 years. upon successful completion of the program. successful completion of the curriculum. each prior felony used to enhance a sentence. Standard Operating Procedure (SOP) and rules. 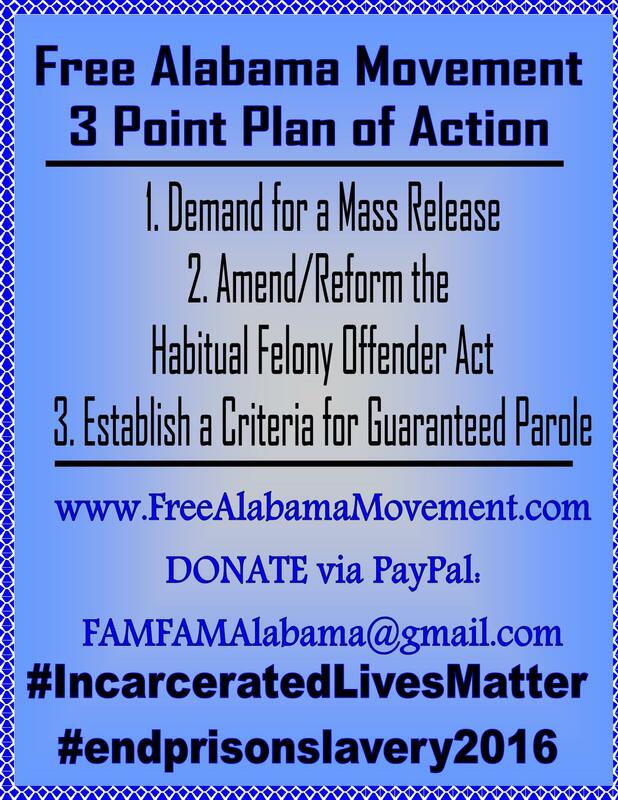 may be used to qualify for point deductions from base parole set-ups). Plan development, and continued learning and aftercare therapies. eligible for immediate placement in LEVEL 3 status. shall be eligible for immediate placement in LEVEL 2 status. disciplinary nature must be recorded by audio/video means. 17,2013) Apprendi v. New Jersey, 536 U.S. 545 (2002); Rangel-Reyes v.
of this law to any person sentenced as a habitual offender. Part 2, Section 1 of this Bill. of 18 and before reaching 22, shall be prosecuted as a Youthful Offender. 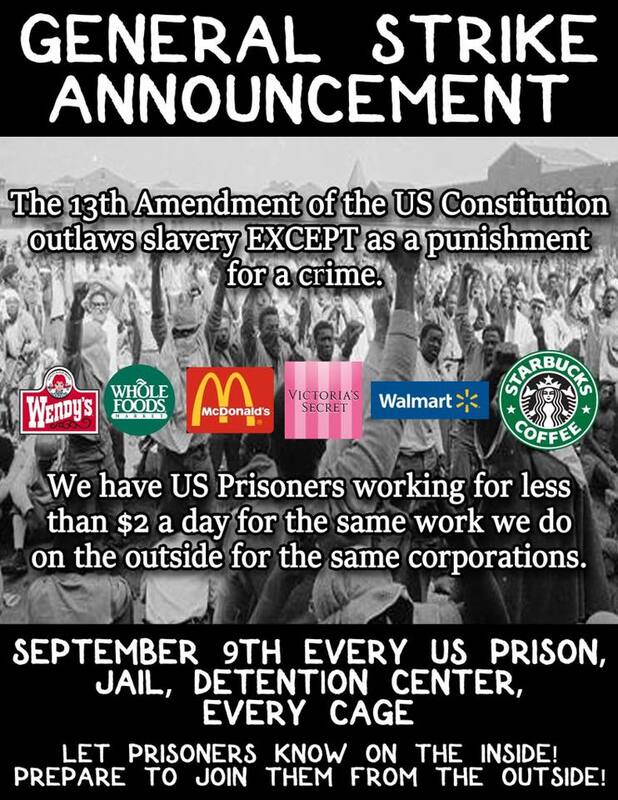 or sentenced to life, life without parole or death. 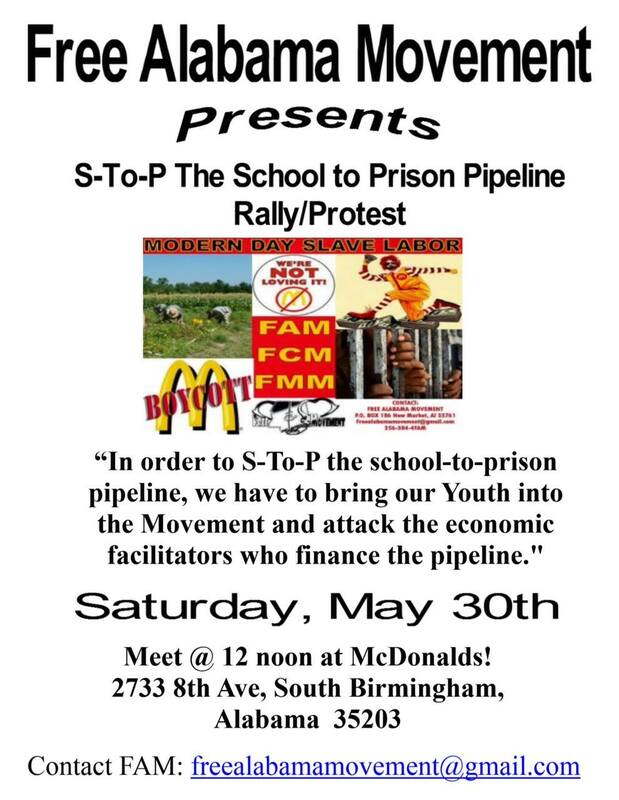 all theories that these children can be effectively prosecuted as adults. birthday, at which time they will be released. adult court, but only under the laws designated for Youthful Offenders. This law will become retroactive upon passage of this Bill. persons convicted of a crime. need professional treatment in a mental health facility, not punishment. from ADOC custody by January 1, 2018.
which the party shall have been duly convicted. with the ability to negotiate with their own suppliers. marriage, shall be able to consummate such Marriage with a conjugal visits. account of a criminal conviction. advance and shall take place on the visitation yard. allowed access within 48 hours of the declared emergency situation. deny emergency or general media access. 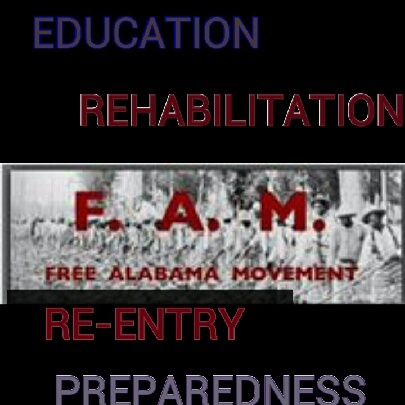 This entry was posted in Alabama, Alabama Freedom Bill, Free Alabama Movement (FAM), Melvin Ray, National Movement Against Mass Incarceration and tagged Alabama Freedom Bill, education, Free Alabama Movement, legislature, prisons, Re-entry Preparedness, Rehabilitation. Bookmark the permalink.